What is the Nightscout project? 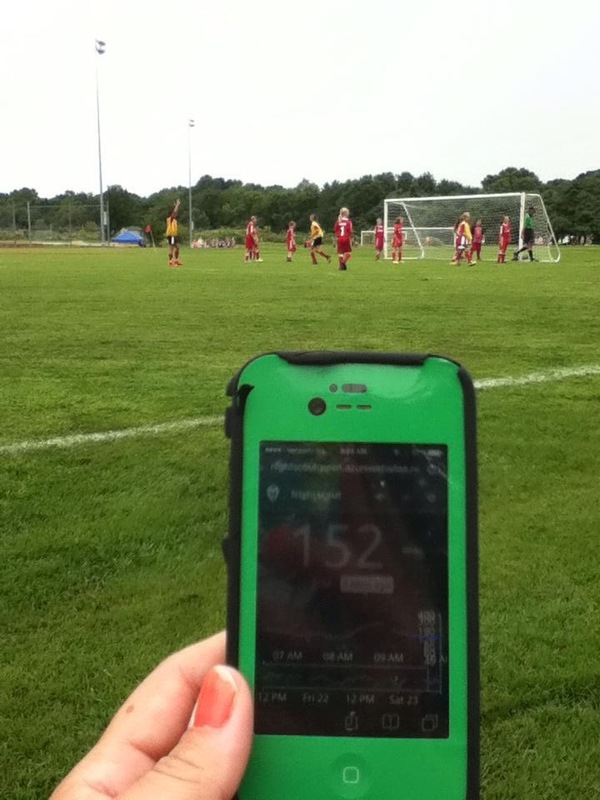 Nightscout was developed by parents of children with Type 1 Diabetes and has continued to be developed, maintained, and supported by volunteers. 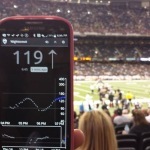 When first implemented, Nightscout was a solution specifically for remote monitoring of Dexcom G4 CGM data. Today, there are Nightscout solutions available for Dexcom G4, Dexcom Share with Android, Dexcom Share/G5 with iOS, and Medtronic. 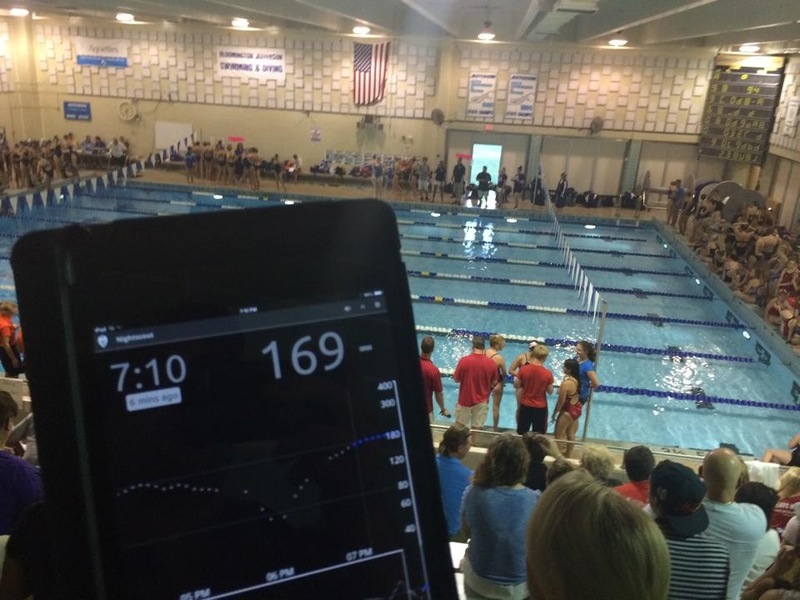 Nightscout also provides browser-based visualization for #openAPS users and Loop users. 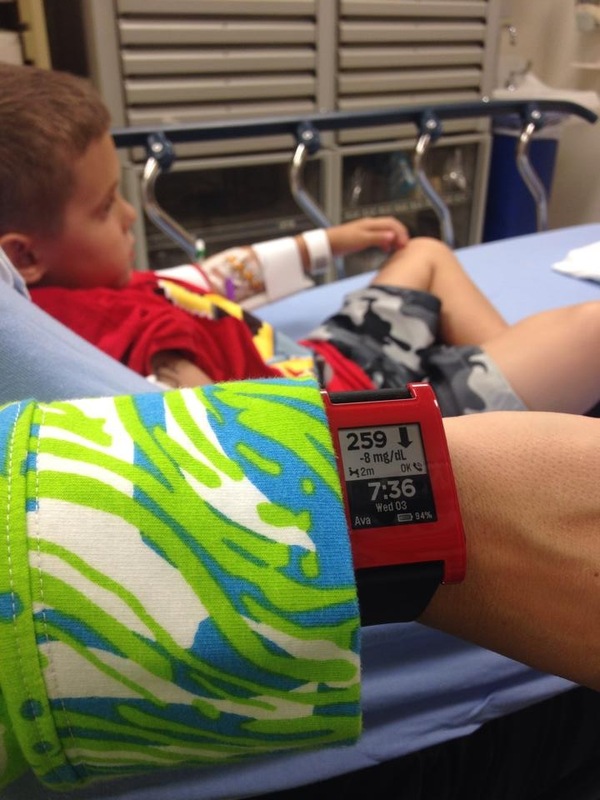 The goal of the project is to allow remote monitoring of a T1D’s glucose level using existing monitoring devices. What kind of CGM do you have? 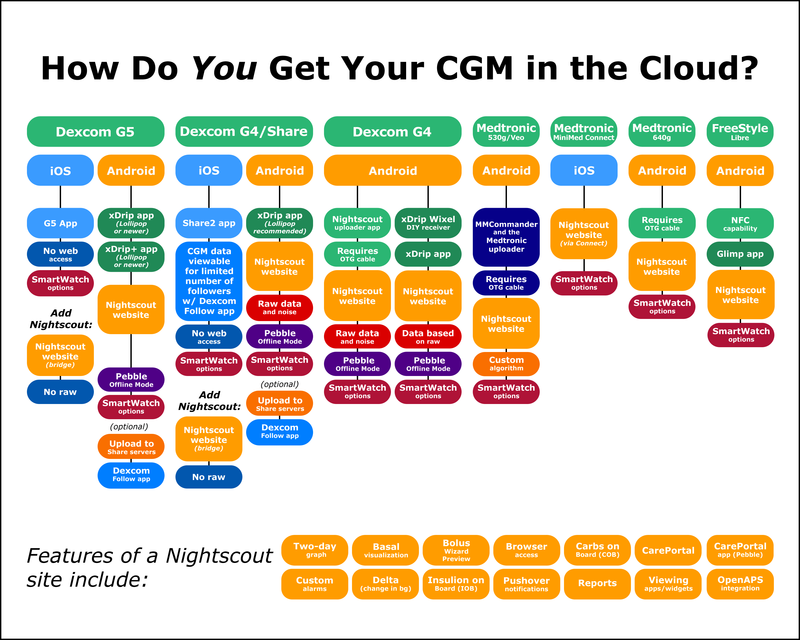 The following chart offers an overview of (many of) the paths available to setting up CGM remote monitoring using Nightscout. 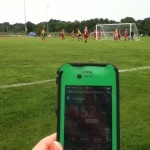 Nightscout has expanded rapidly. To quickly access the information you need, try the Nightscout Cheat Sheet (Links) resource. 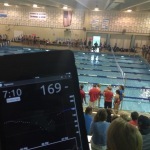 There are multiple smartwatch options for viewing CGM data. With a Nightscout site, options exist for Pebble (all varieties), AndroidWear, and Apple Watch. 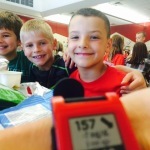 Learn more about watchface options. The technology is rather simple: your Dexcom receiver continues to work as it always has by reading the glucose level of the T1D who is wearing the sensor/transmitter. 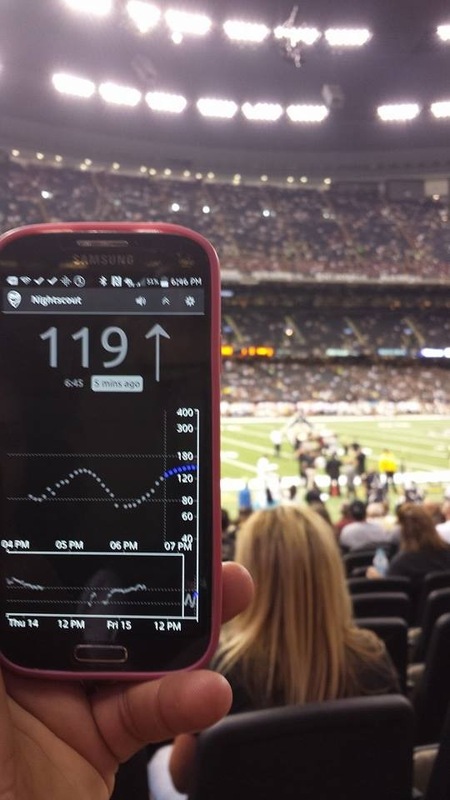 The Nightscout system allows you to attach (or pair) a device to the Dexcom receiver that transmits the glucose readings to the Internet, where any web-connected device can view the numbers. It’s that simple. Cost varies based on the setup you will be using. The online services and accounts needed to run a Nightscout site are free for most users. The sole purpose of your specific website is to display the data. Due to the caveats mentioned and for many other reasons, it is important to not rely on this for therapy . Reading through the step by step instructions for your particular setup before you start will help prepare you for putting everything together and learning how to use the system. Please note: Many of the resources and documents on this site describe the original Nightscout setup (which involves a cable and an Android). There are wireless solutions now available. Documentation is being added and revised on an ongoing basis. 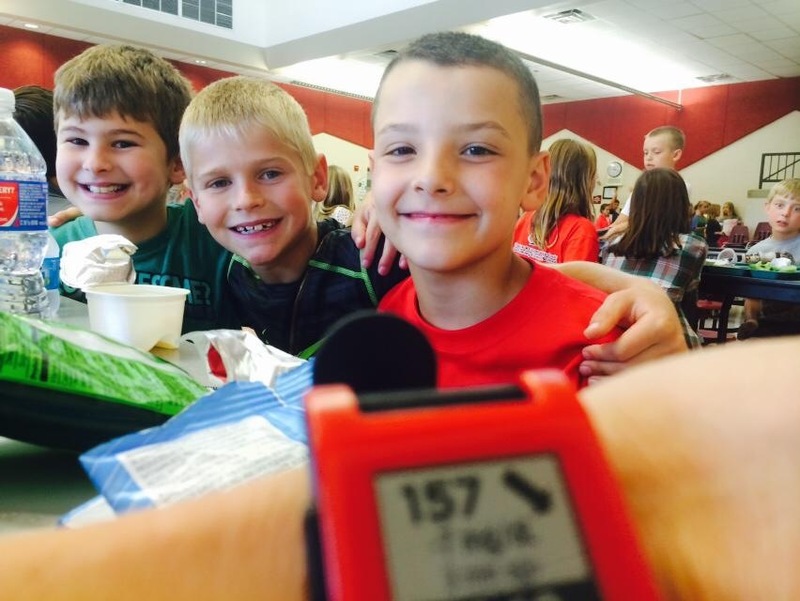 All we ask is that you pay it forward because #wearenotwaiting. Join the CGM in the Cloud Community at Facebook! Are you looking for technical support for your existing Nightscout installation or do you have questions about your existing Nightscout installation? Please visit the CGM in the Cloud group on Facebook for help! Note: There is no support or any warranty of any kind. The quality and performance of the project is with you if you choose to use it. This is a project that was created and is supported completely by volunteers. Each element of the system can fail at any time rendering the system unusable. There is no password protected privacy or security provided by these tools; all data you upload can be available for anyone on the Internet to read if they have your specific URL to view your data. Please review the LICENSE found within each repository for further details. This is not a project of the Dexcom company. 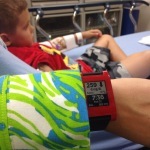 Nightscout has no affiliation with Dexcom or any other company, service or product mentioned anywhere on this website.